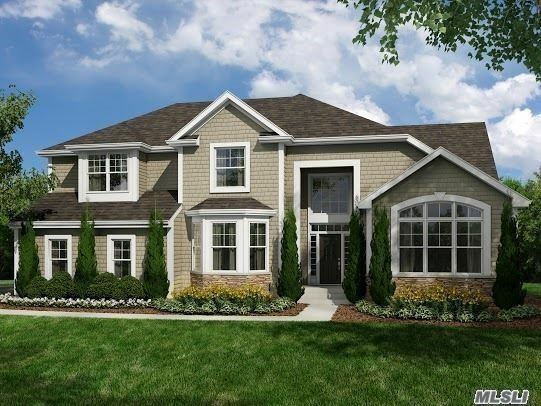 Harborfields Estates Is A Collection Of 47 Single Family Homes On 1/2 Acre Home Sites Located In Greenlawn. Acclaimed Harborfields School District. Choose From 4 Models With 4-5 Bedrooms, 2854 -4400 Sq Ft With Custom Floor Plans Also Available.